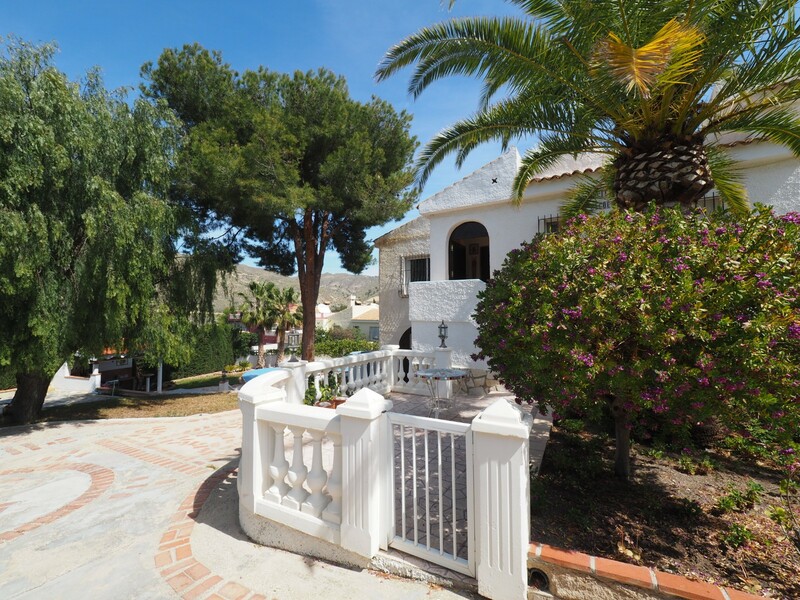 Located in Cala D’or. 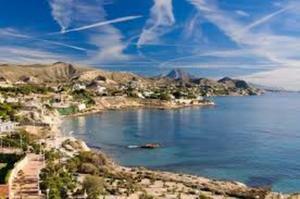 Orientated to the Southeast. 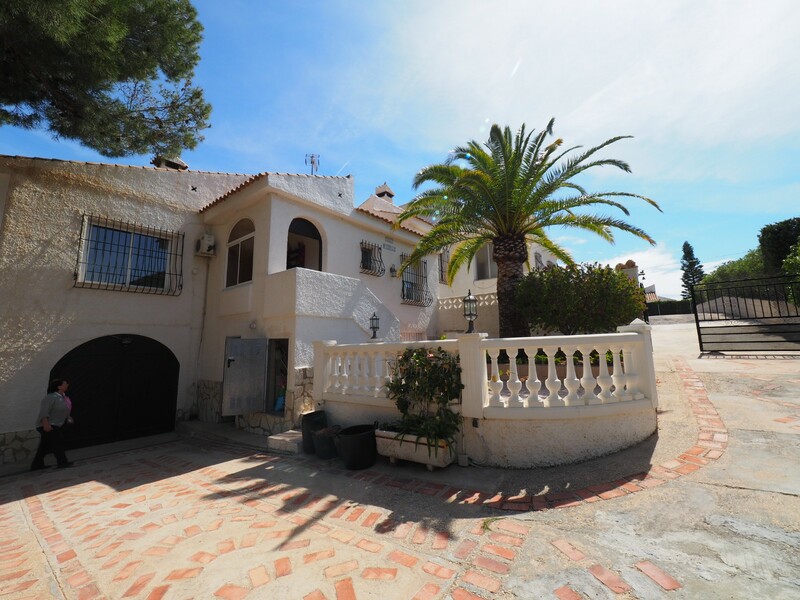 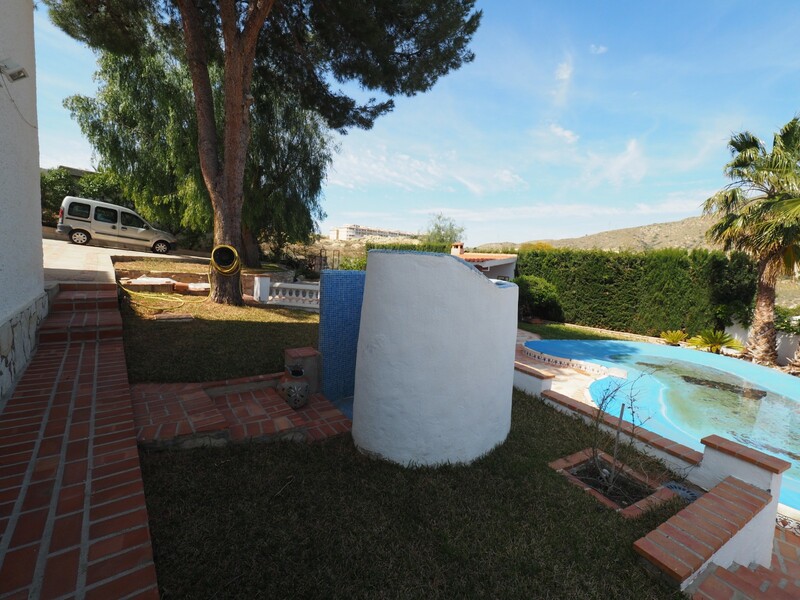 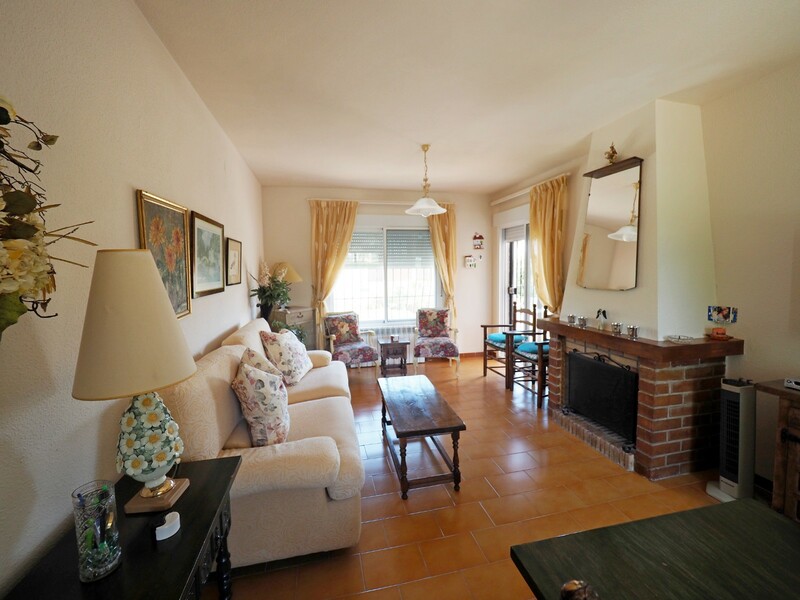 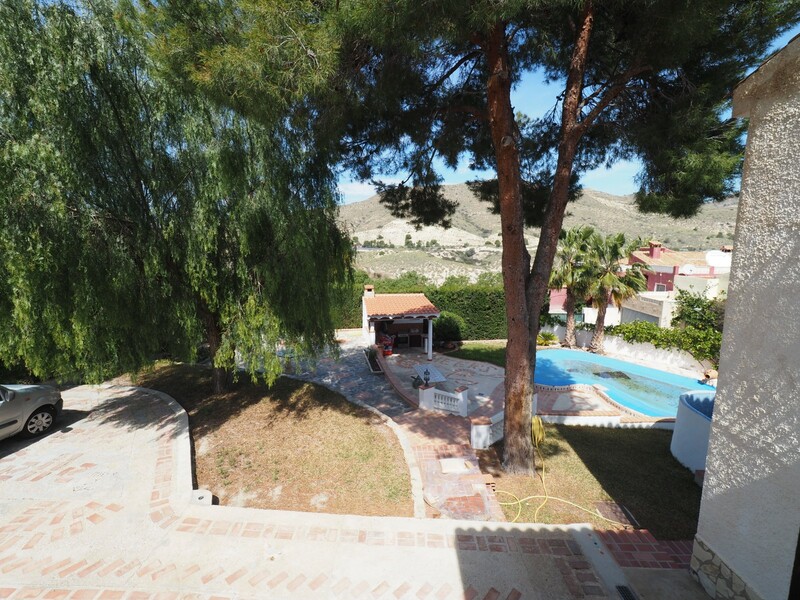 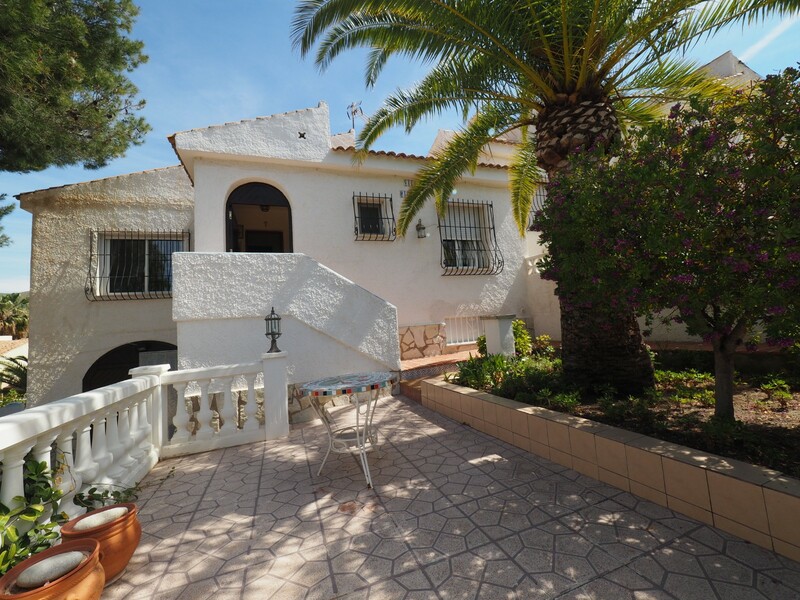 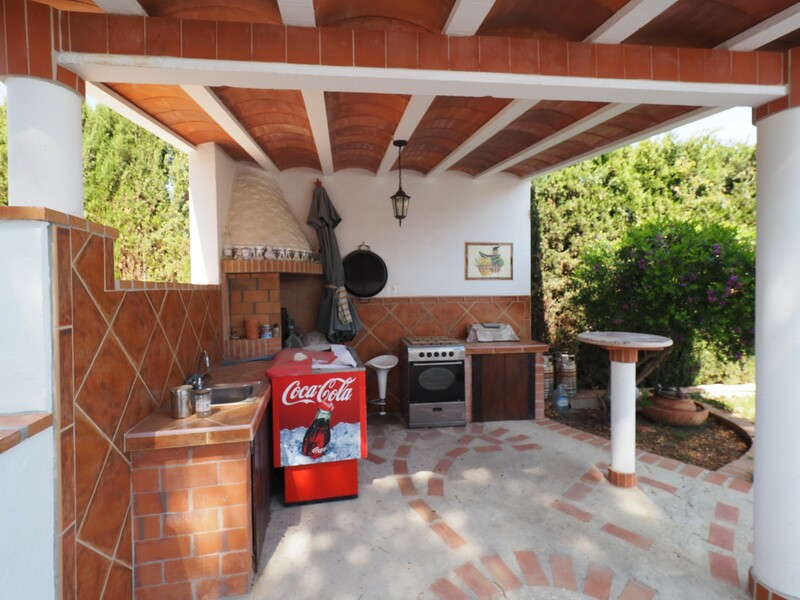 Detached villa + Guest Apartment on a plot of 631 m2 and a living area of 217 m2. 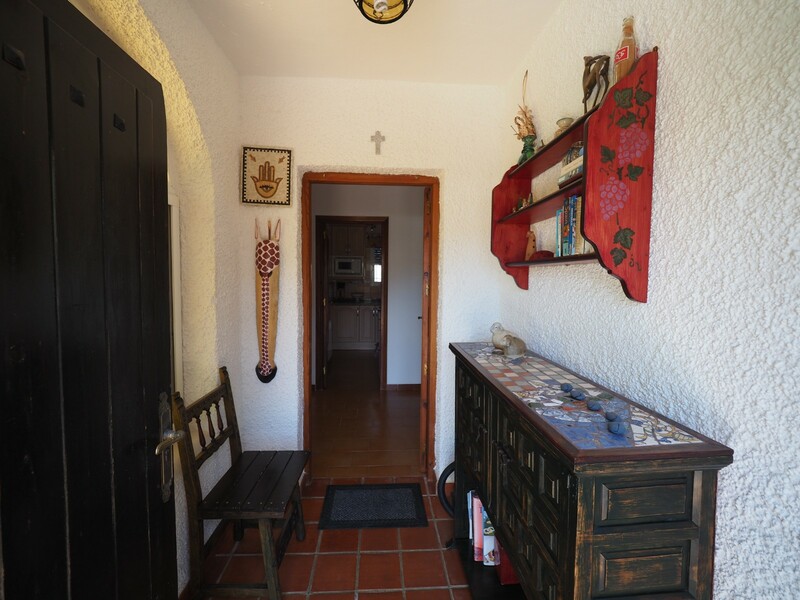 It has 2 houses with independent entrances. 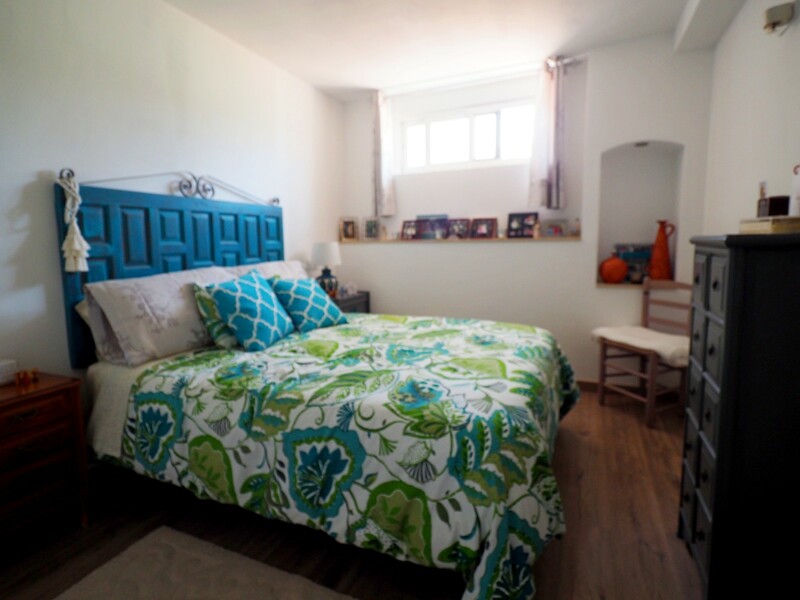 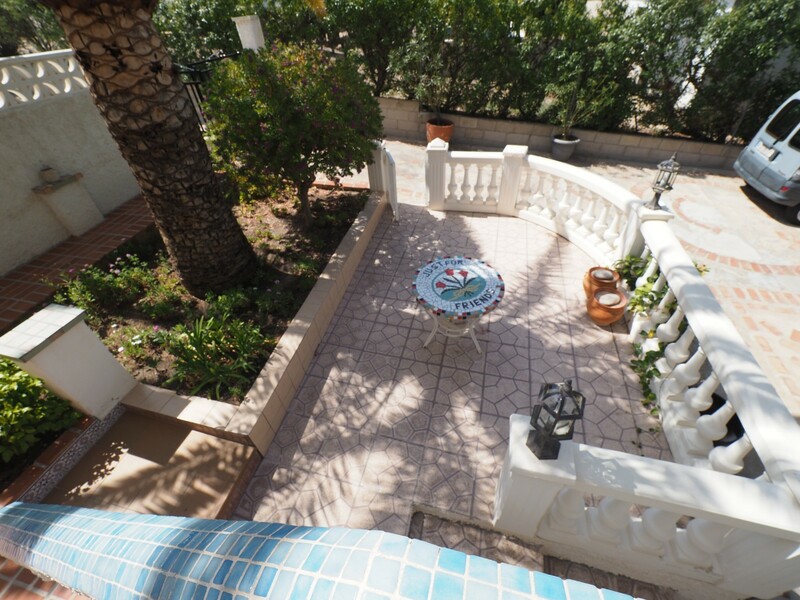 The main House consists of 2 bedrooms, 1 bathroom, kitchen, living room with terrace. 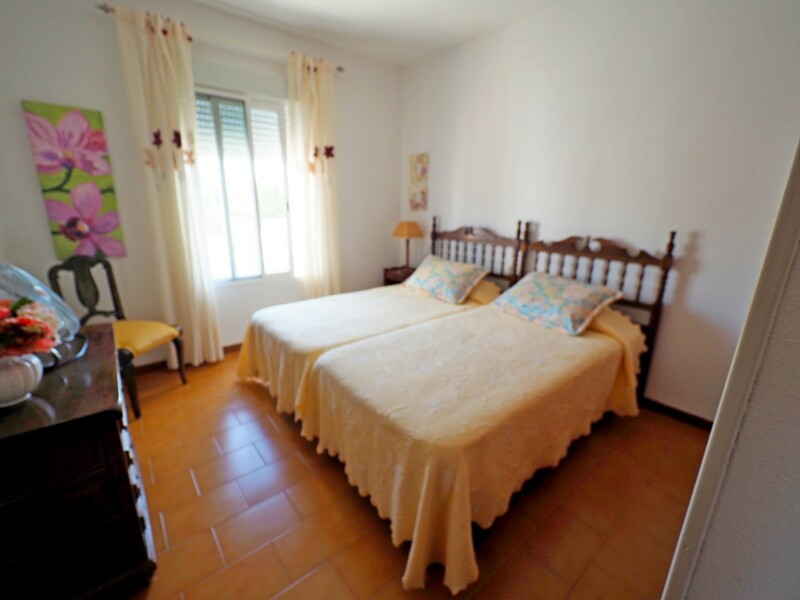 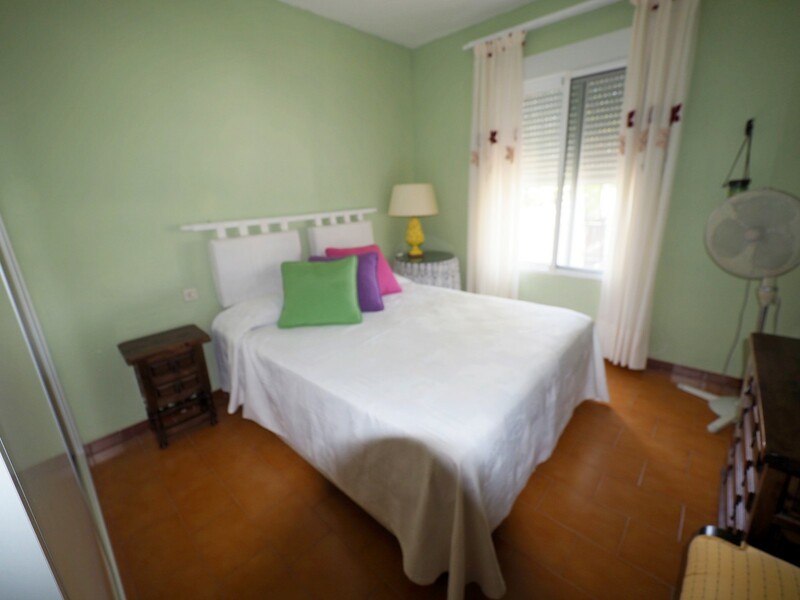 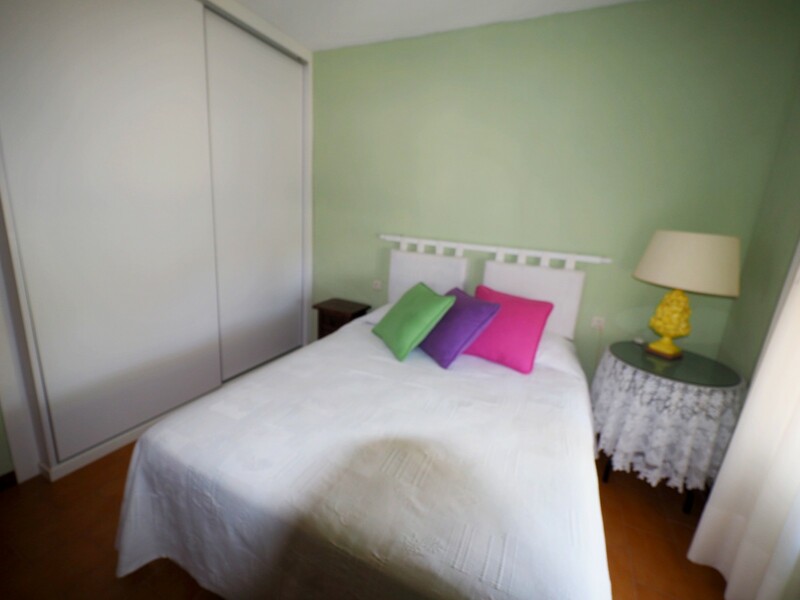 The Guest House consists of 1 double bedroom, 1 bathroom, living room – open kitchen.Equipped with Swimming pool, barbecue, garage, storage room, gas heating, air conditioning.The area highly valued for holidays, with a 5 star hotel a few meters.Walking to all services, Supermarket, Restaurant, Health Center, Stop Bus. 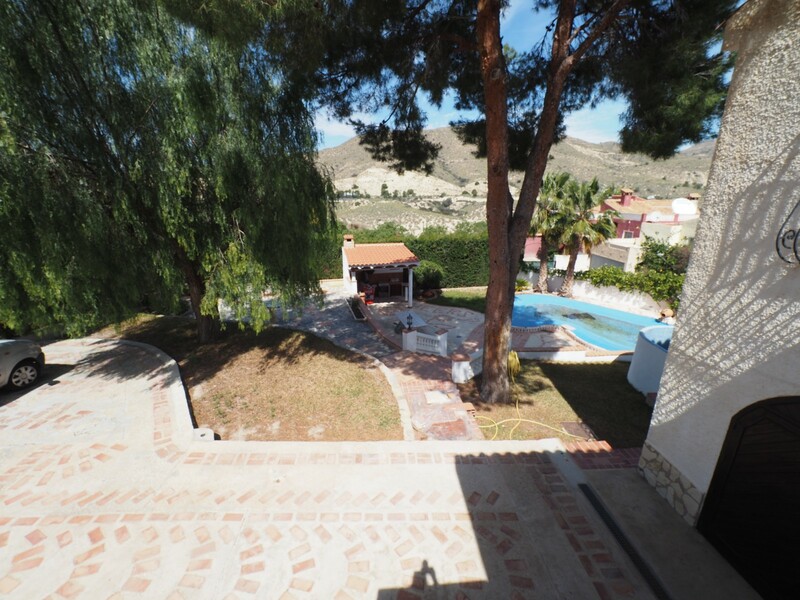 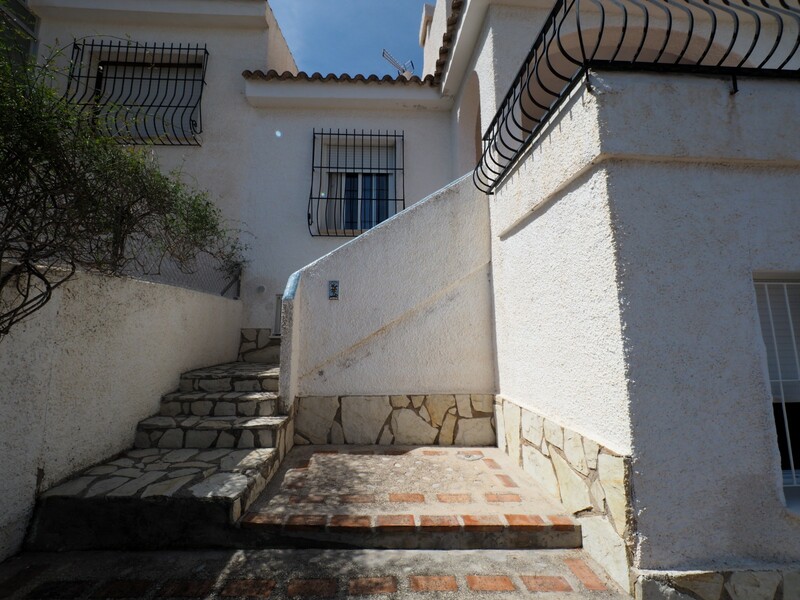 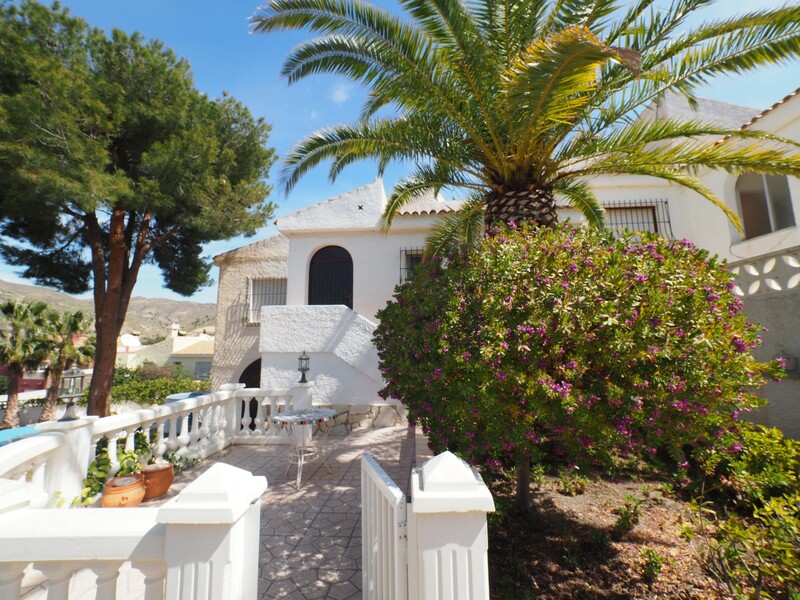 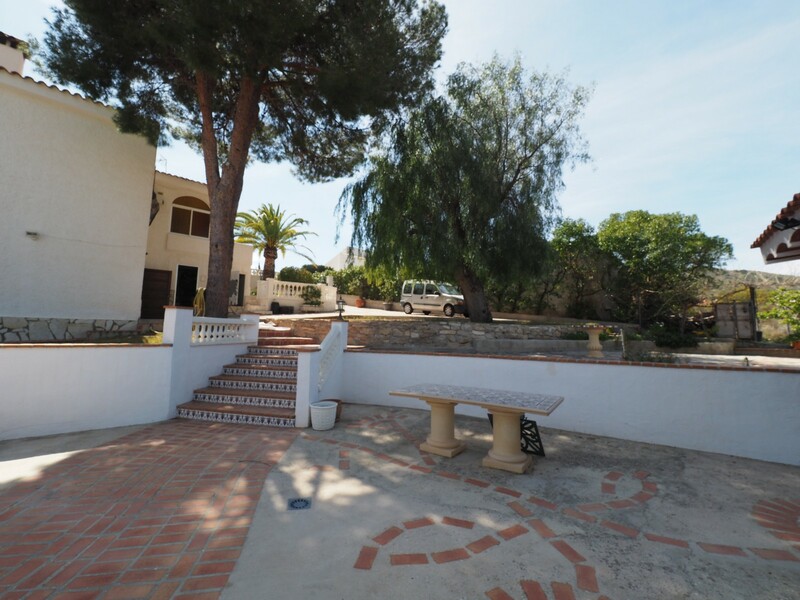 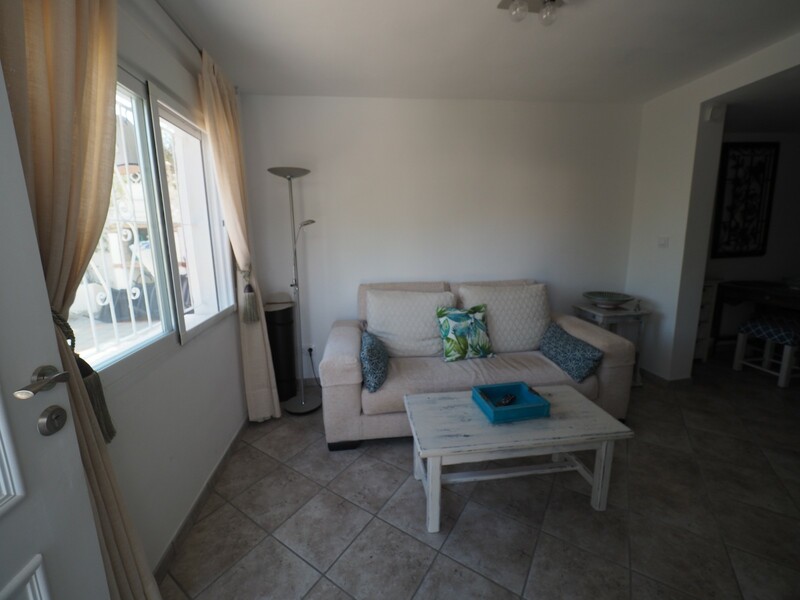 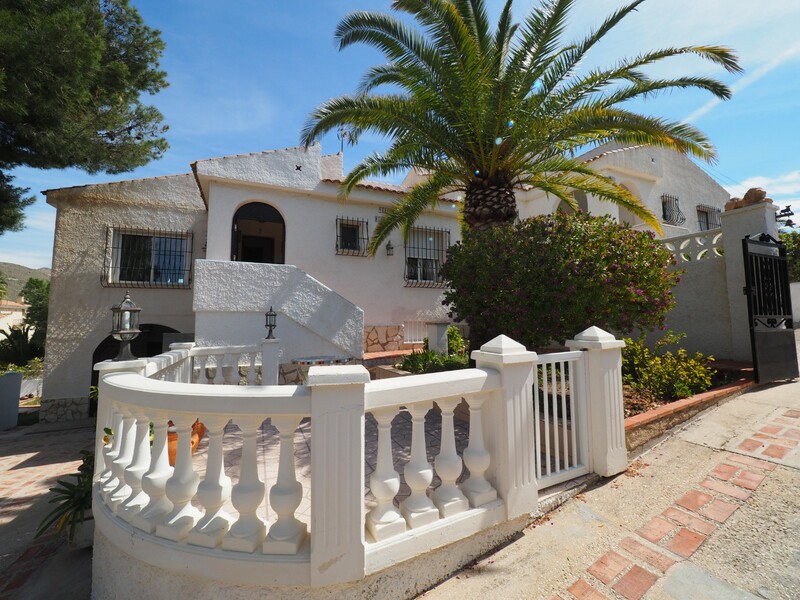 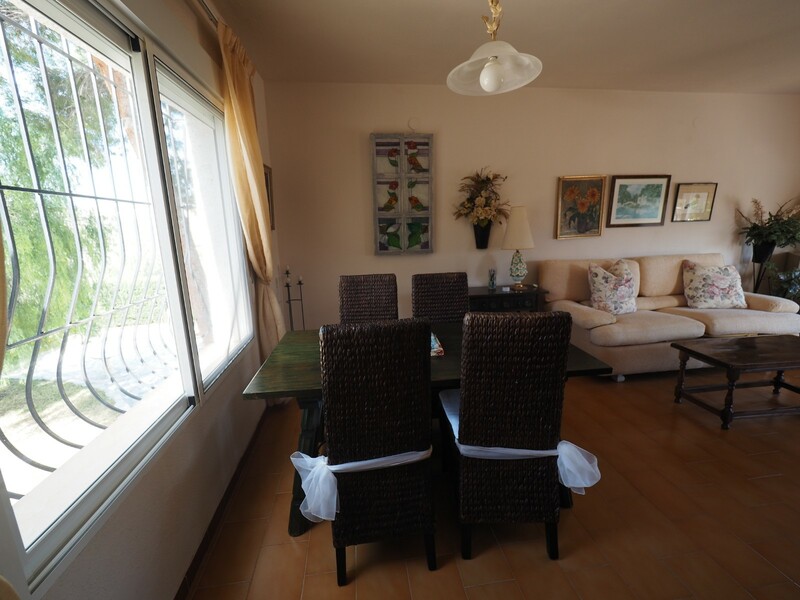 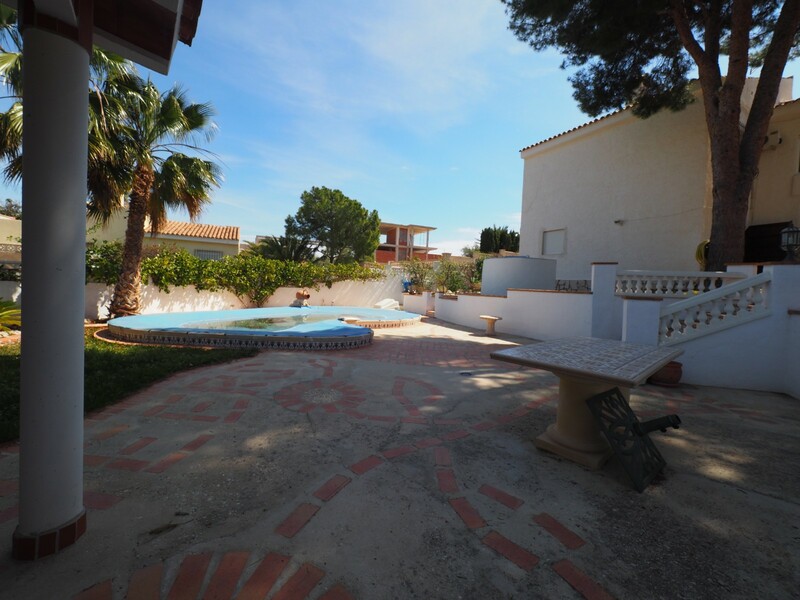 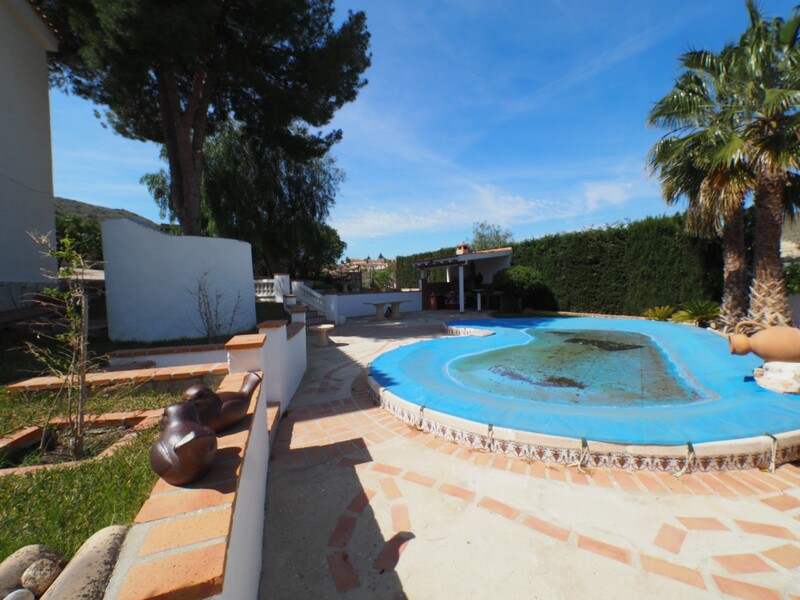 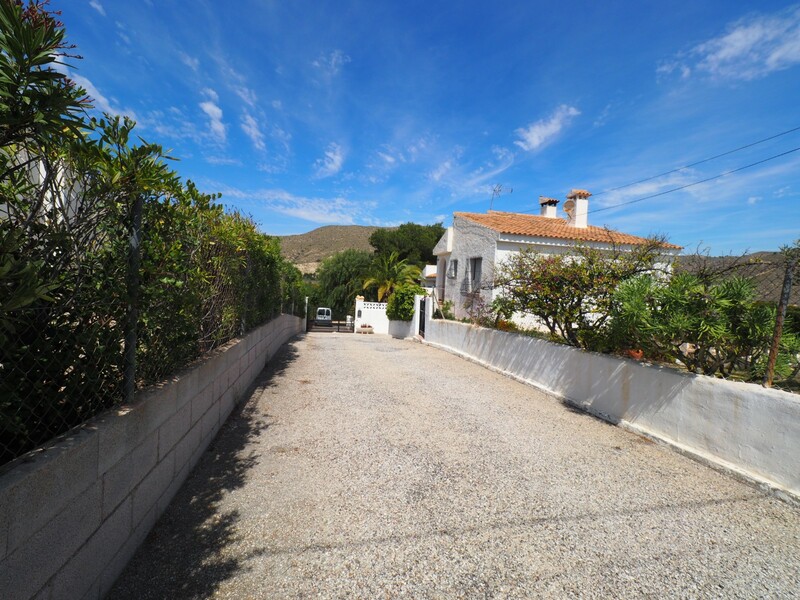 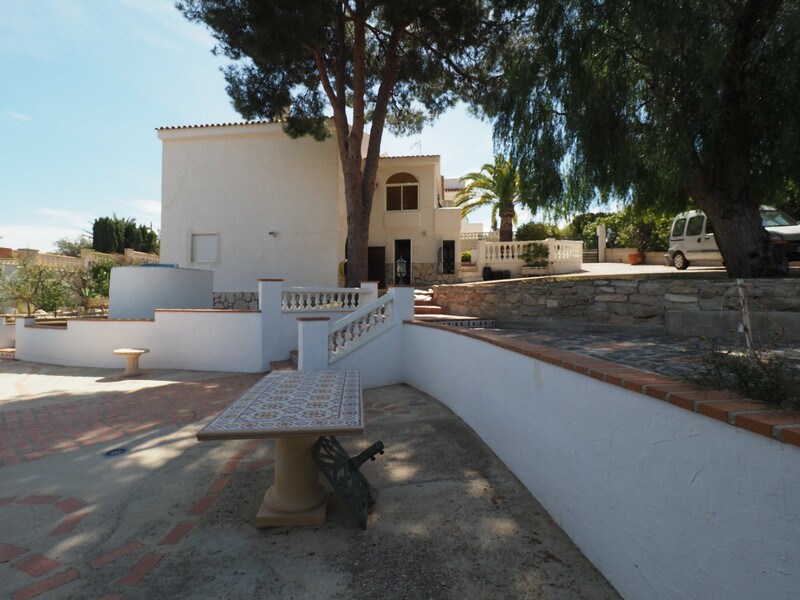 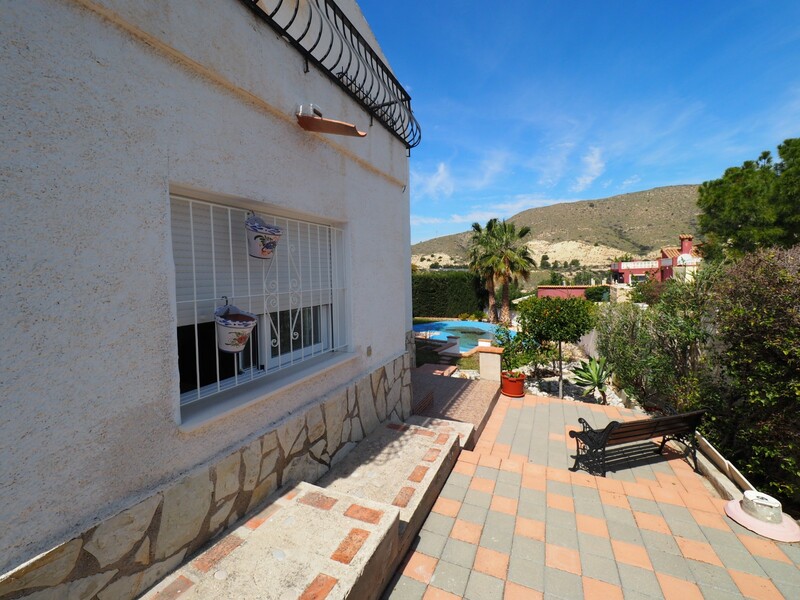 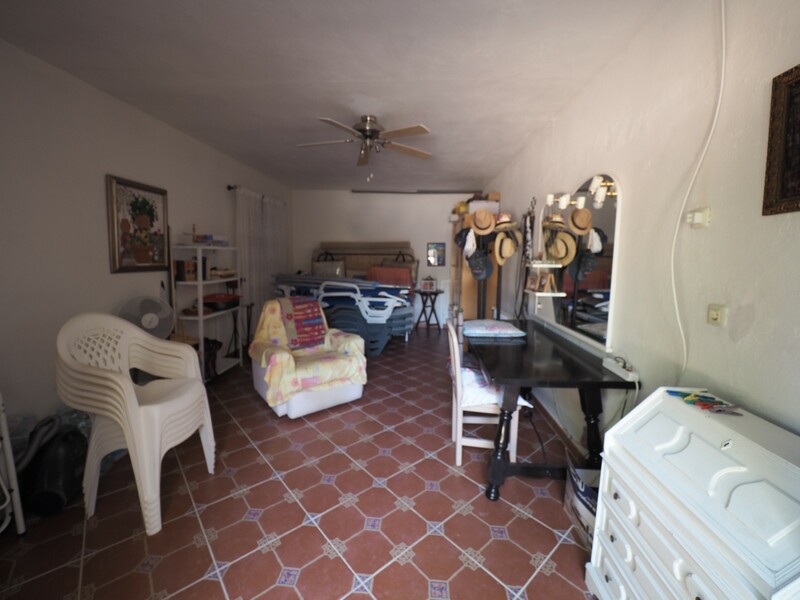 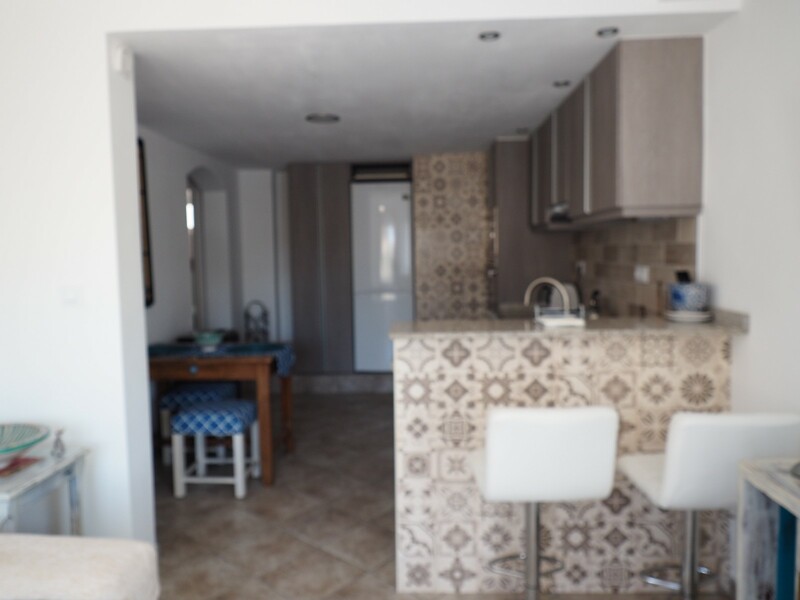 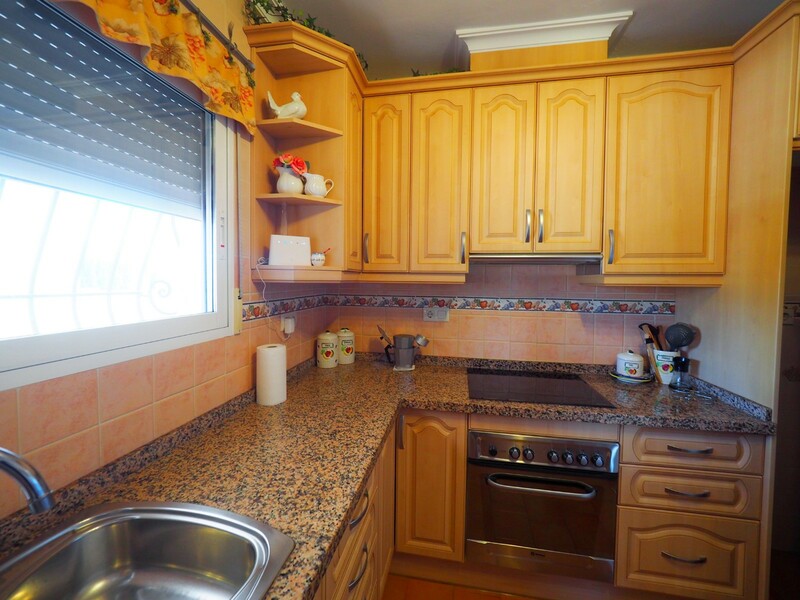 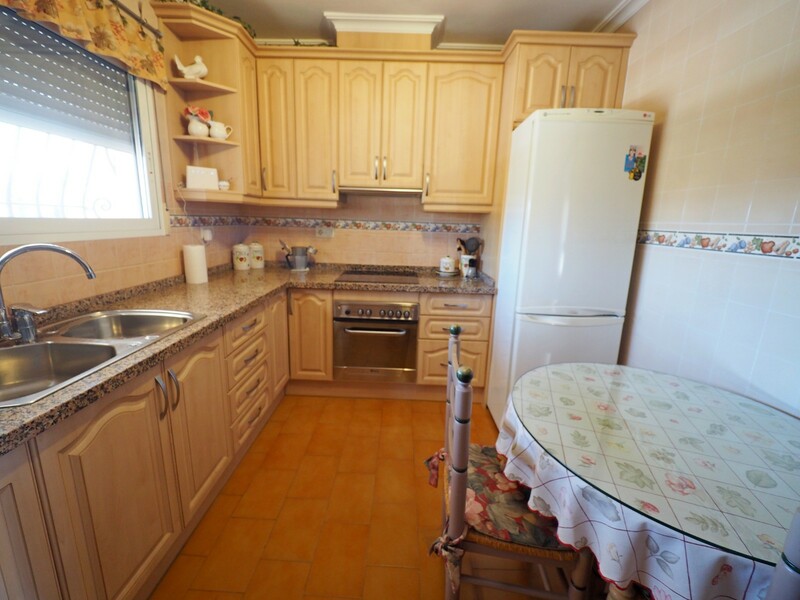 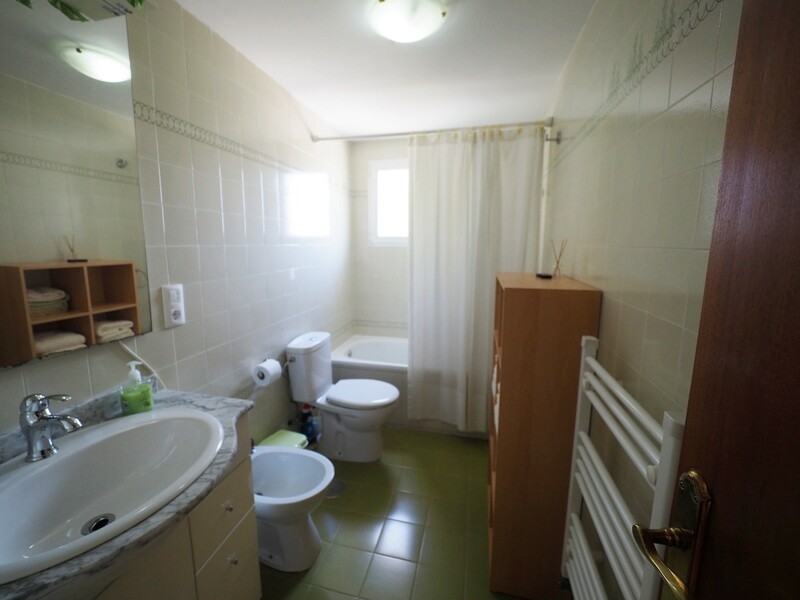 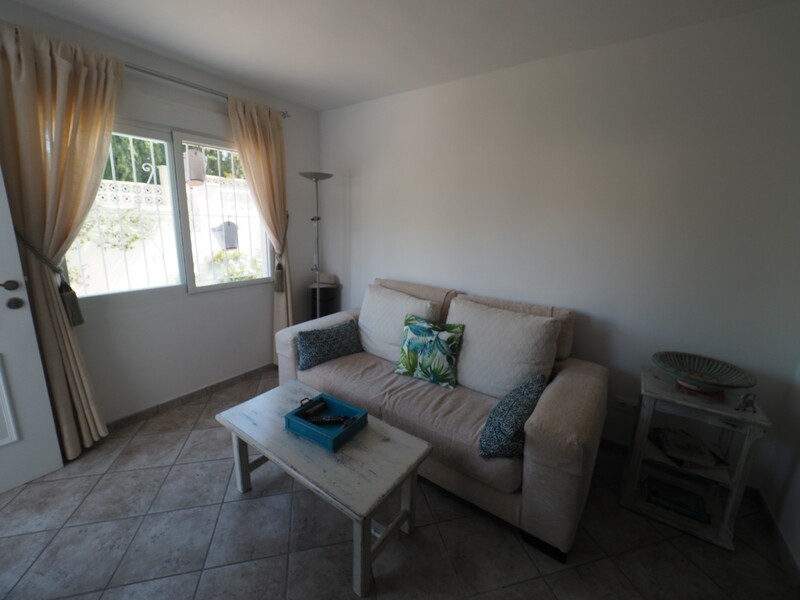 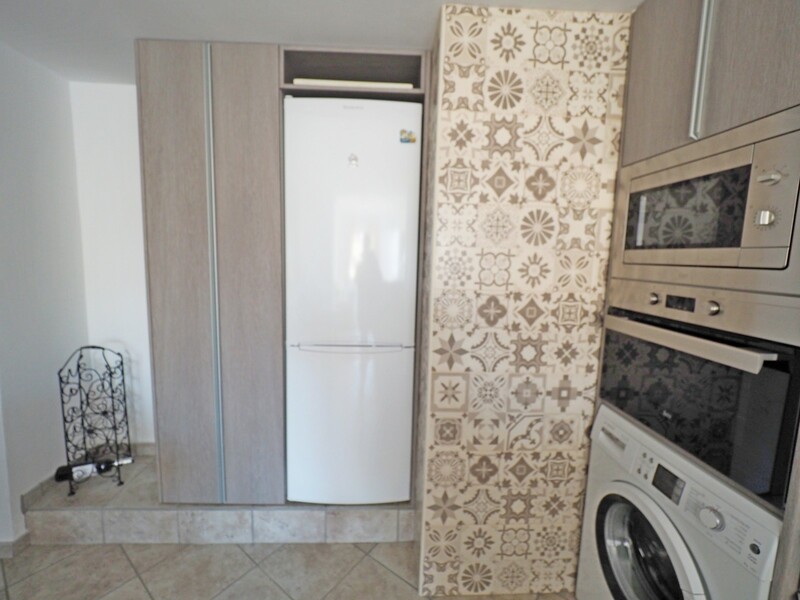 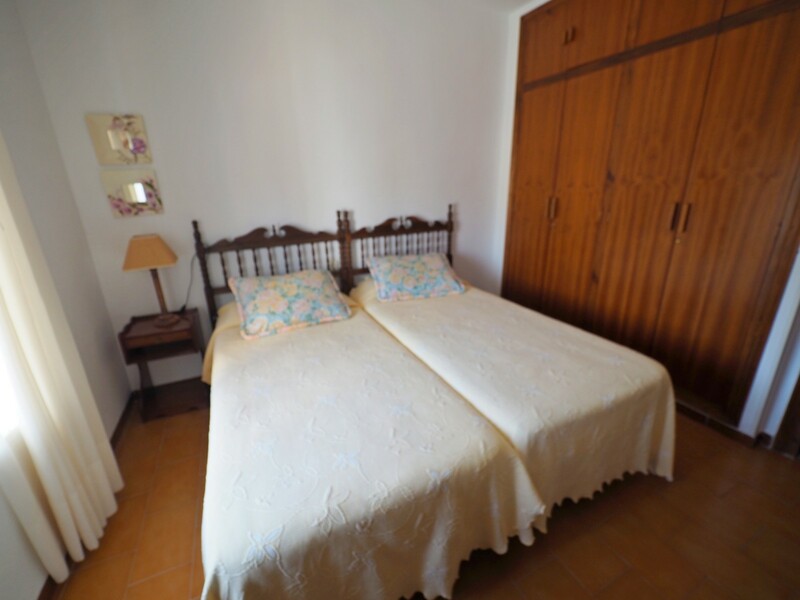 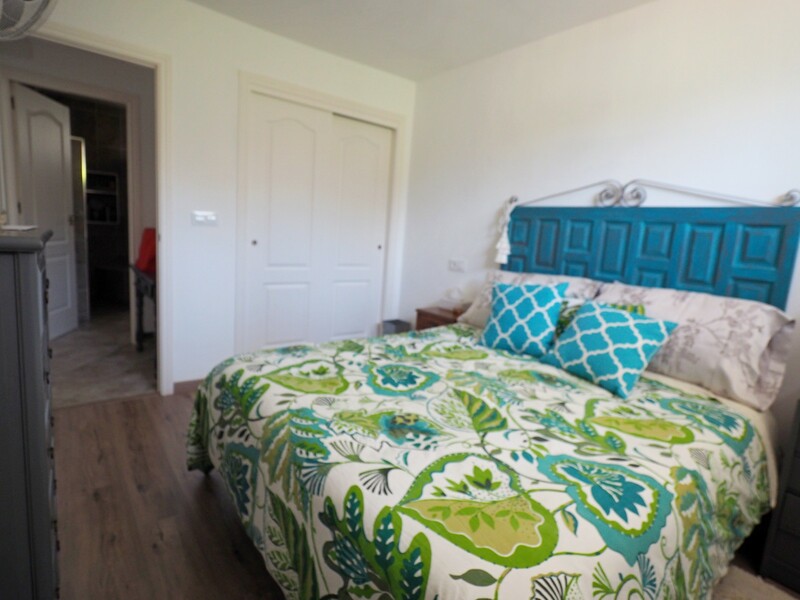 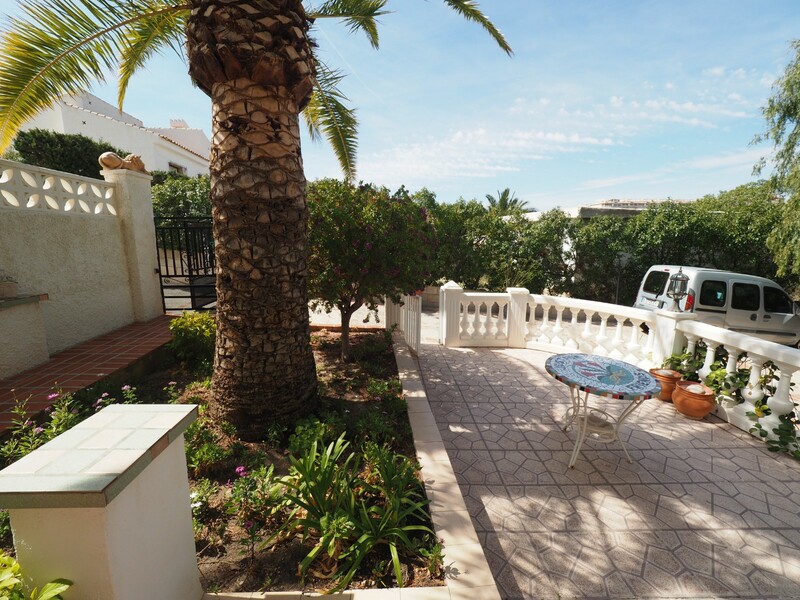 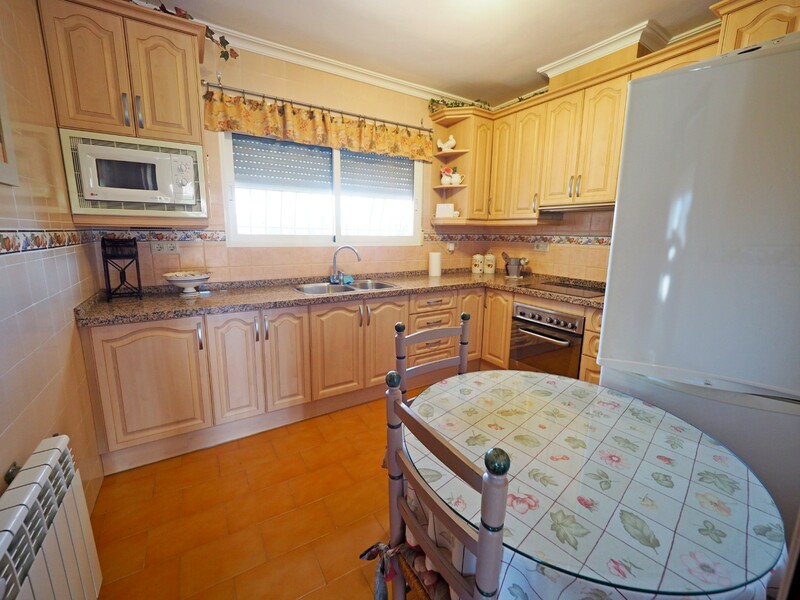 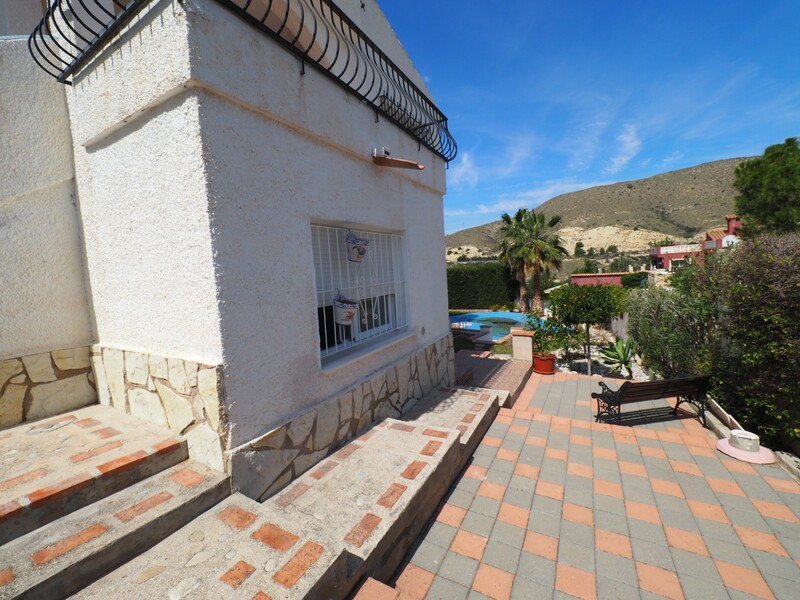 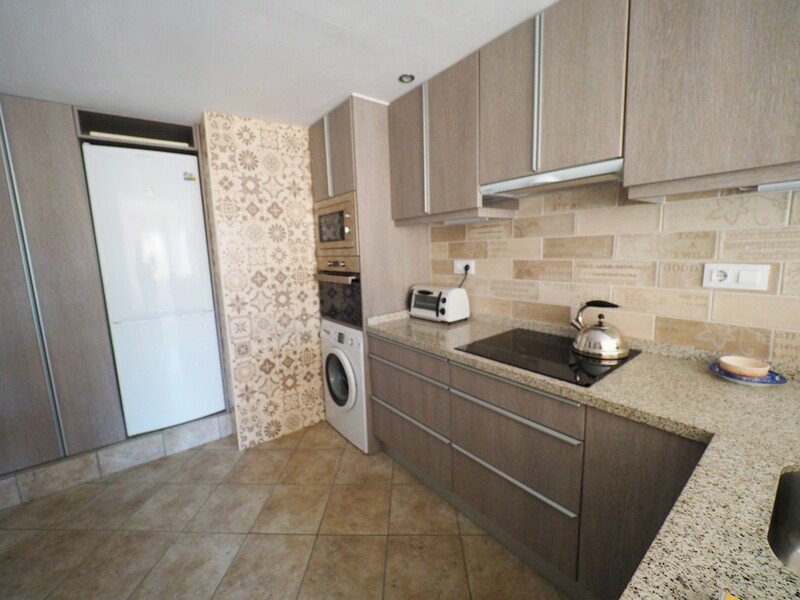 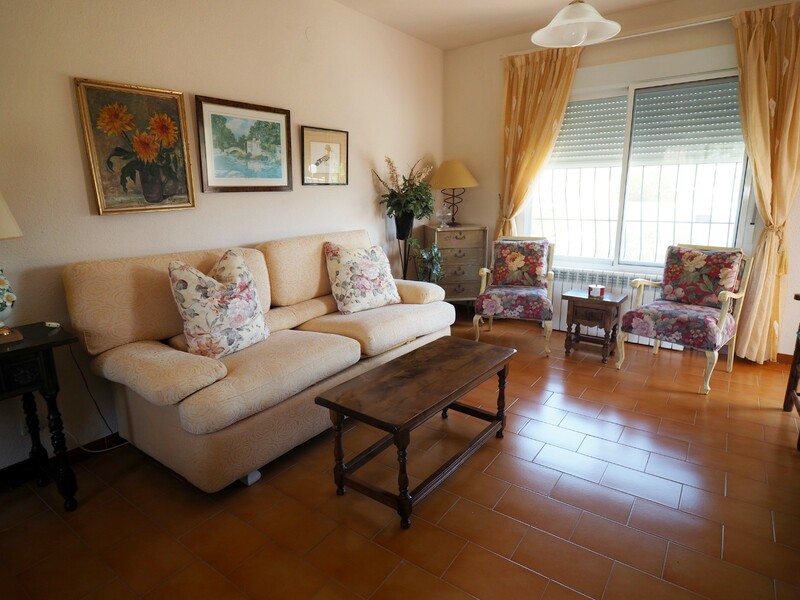 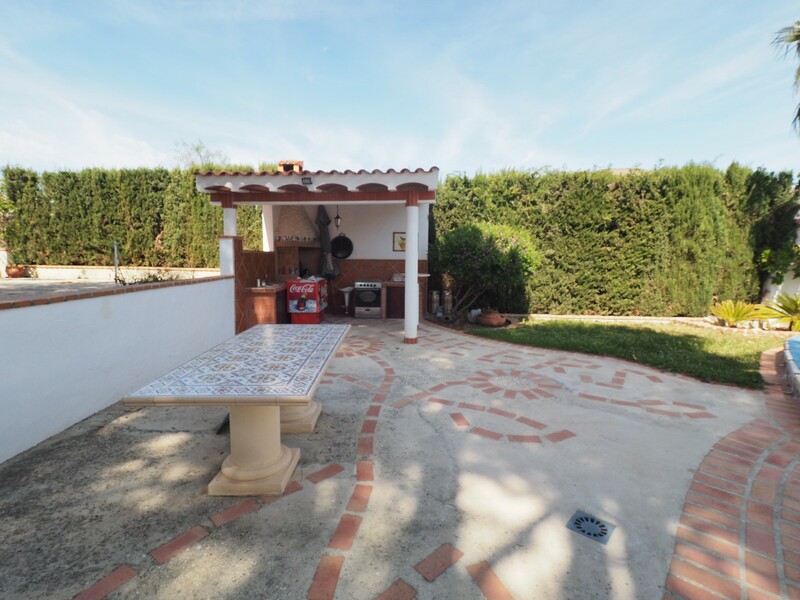 Good access by road to the AP7 motorway, Distance to Tram 1 km and access to the center of Campello or Alicante.Distance to the sea 1.5km, to the Golf 7 km and to the airport 26 km.